Welcome to the “Alumni Spotlight” monthly series. Learn how our Union Institute & University (UI&U) graduates are living the UI&U mission of engagement, enlightenment, and empowerment. Education: UI&U graduate of the Master of Arts in Clinical Mental Health Counseling Program. Profession: Ken is a Licensed Professional Counselor and has been approved by the State of Ohio Counselor, Social Worker, and Marriage and Family Therapist Board. He is in practice at the Spirit of Peace Clinical Counseling in Columbus, Ohio. Ken is a member of the American Counseling Association and the Ohio Counseling Association. In addition to his UI&U M.A. in Clinical Mental Health Counseling, he also holds a Master of Science focused on behavioral and experimental psychology, a B.S. Agr. in Animal Science and a B.A. in History from The Ohio State University. 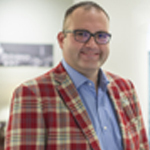 His prior work experience includes review and assessment for over 350 businesses in 45 states and three Canadian provinces. Ken’s prior M.S. work focused primarily on pain and stress. His M.A. work focuses on treating shame and guilt in psychological and personality issues. He was recently published in the September 2017 issue of Counseling Today on Understanding Adult Autism. A. My degree has allowed me to pursue a career that I am finding rewarding. Additionally, the work done at Union allows me to excel in the counseling field by allowing the work I did there to inform my practice and find a counseling home at Spirit of Peace Clinical Counseling in Columbus Ohio. A. There are two qualities I admire most about Union. The first is the flexibility of the courses, which allowed me to work while getting my degree. Second, the program at Union really does respect thought, religious, and intellectual diversity, a feature that based on my observations is greatly lacking in many other academic counseling programs. A. Make sure your research follows a common theme in all your classes, so to make a robust capstone paper! A. Being published in the September 2017 issue of Counseling Today on Understanding Adult Autism (or as I wanted to title it Understanding Personality Features of Autism, Asperger’s, and Nerds (PFANNs)). A. My first passion is understanding, learning about, and living the Catholic faith. Other interests include cooking, gardening, theater, travel, philosophy, animal behavior, and slaughterhouses/food production.  Stay engaged with the UI&U alumni by clicking below.